First, decide on the budget. 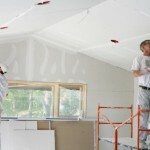 Renovating a house doesn’t need too expensive, which is important thing as needed and appropriate. 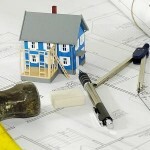 Second, make a list of things that need to be renovated appropriate with priority. 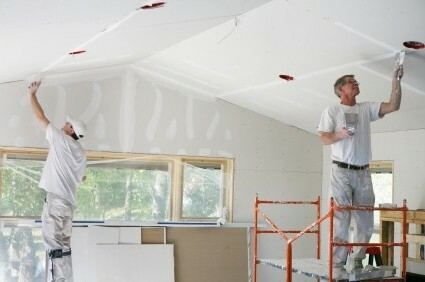 For example, a leaky roof, peeling paint, and others. 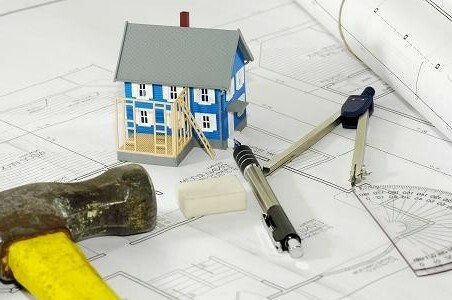 Third, select a contractor that suits with your needs and budget. Fourth, use the goods or equipment in the home that can still be used. For example, water closet or wastafel that can still be used, do not replace it. Usually, the wash room equipments are the most costly. Fifth, if you want to redesign a house, as much as possible match with furnishings and furniture you have, so there is no extra cost of buying new furniture.